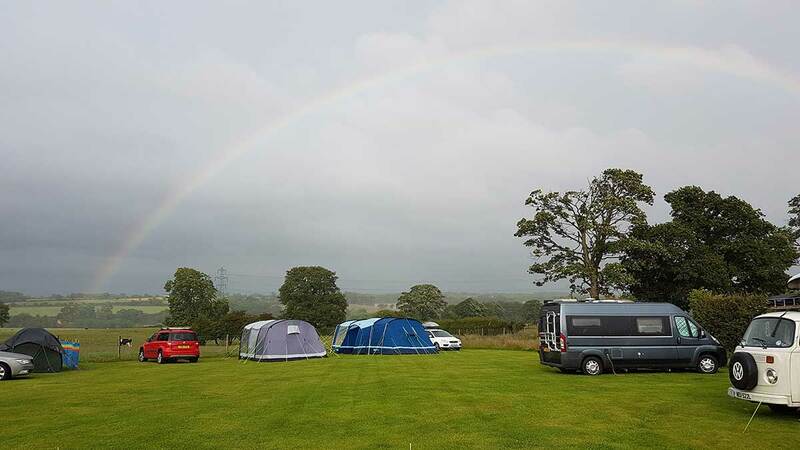 Our lovely little camping and caravan site opened in May 2013 and has proved very popular due to the fantastic location and facilities. We are now a certified Caravan and Camping Club location. 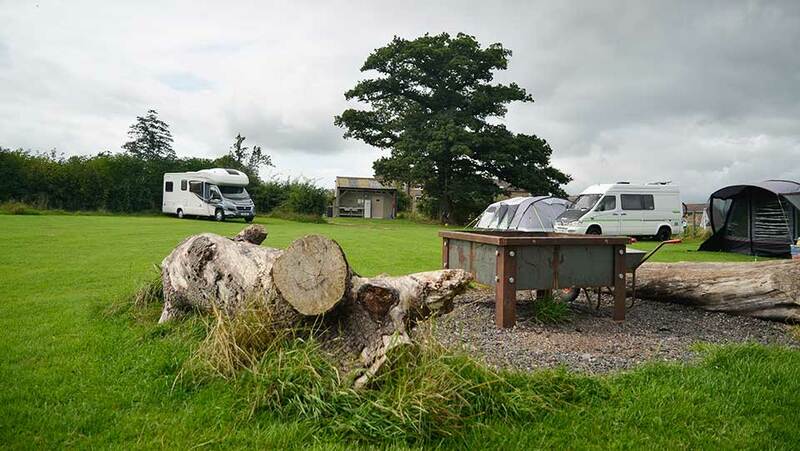 As our reviews have shown, we are ideally situated in beautiful countryside with stunning views from the campsite but with very easy access to villages and towns. Harrogate town centre is just a 5-minute drive or a 35-45 minute walk. Frequent buses pick up at the end of our lane and taxis are widely available. You can leave your car or motorhome and still get about with ease – there is even a local bike hire company. 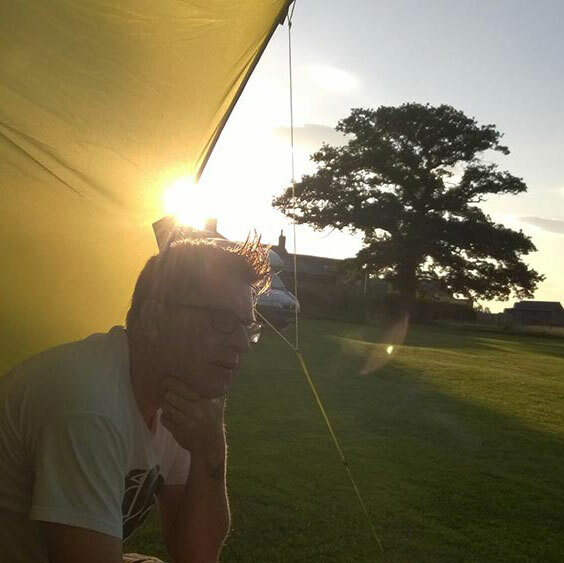 To maintain the tranquillity of our little site we cannot allow group bookings during the normal camping season. 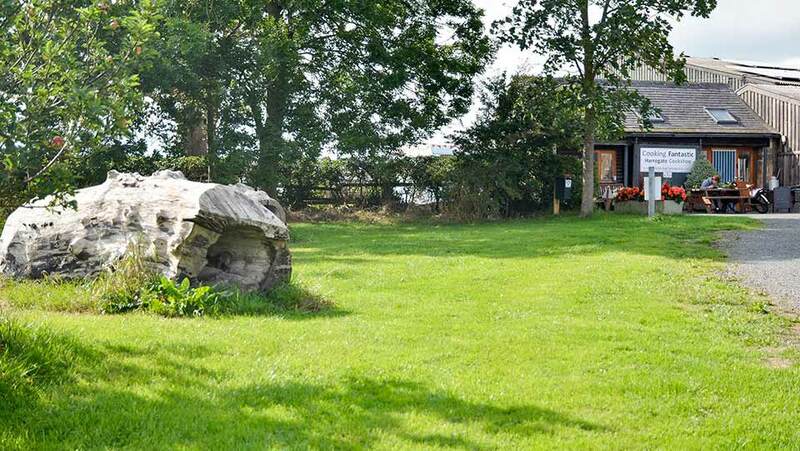 However, we are happy to hire out the whole site, with or without the cottages, for family and friend groups and events such as weddings, christenings and so on. Prices on request. Public footpaths run through the farm and we have printed walks of the local area available free of charge and walking books for sale in our onsite shop. Our shower and toilet block is unisex with fully-enclosed shower pods and large changing rooms, making it ideal for families and individuals. The block also has a baby-changing unit, heated towel rails, non-slip flooring, wide doors, wash basins and soap dispensers, hand dryers, toilet rolls, shaver sockets, hairdryer and straighteners. 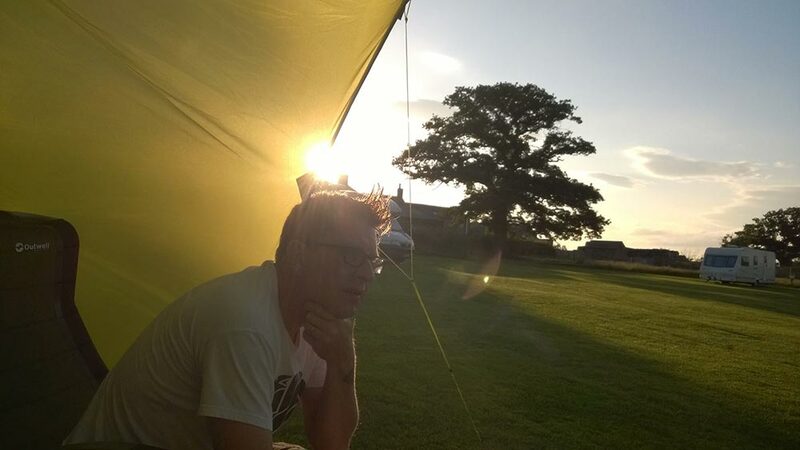 (Is this camping or glamping?!) You can have the radio on too, to sing out in the shower if you wish! 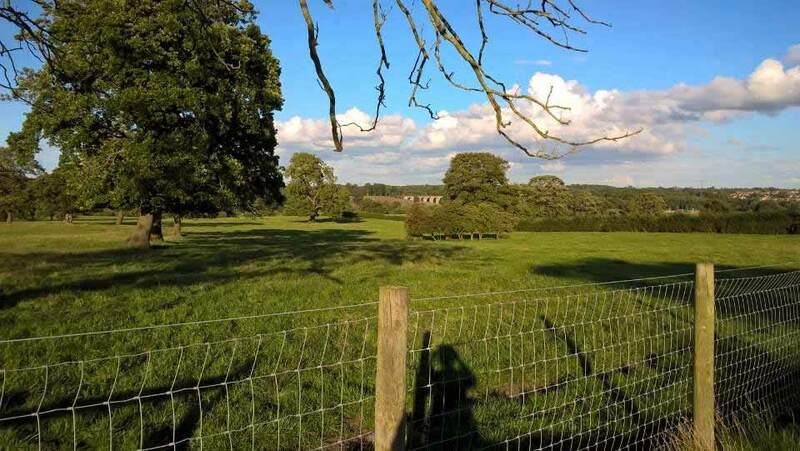 The washing-up sinks and draining racks have the best ever views across the fields down to the River Nidd, making a boring job the best it can be. All pitches include electric hook-up. 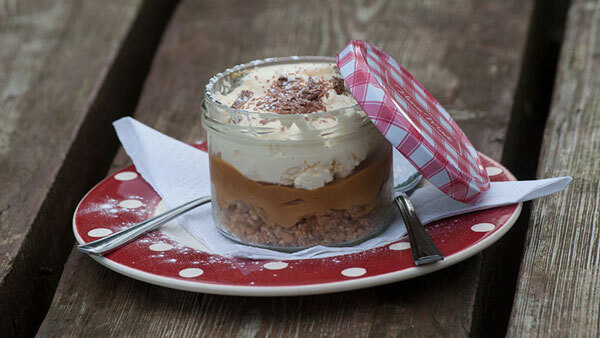 At Cooking Fantastic we serve teas, coffees, milkshakes (in glass wellies of course!) homemade scones and cakes. Fabulous drinks and delicious homemade cakes and scones. Our truly amazing cookshop is an ‘Aladdins Cave’ of fantastic cookware and gadgets. We sell everything you could ever need for your kitchen at home or for your caravan or tent! Be nice and consider other people at all times. Be respectful of our family, other campers and your surroundings. Keep dogs on leads at all times - everywhere on the campsite or farm. Ensure everyone gets a restful night with no noise after 10.30 pm. Please bag all rubbish and don't leave large items. Individual Firepits are not permitted but we provide seasoned, untreated wood for a communal firepit in the centre of the campsite on a Saturday night (weather permitting). BBQs over 50cm can be used anywhere and those under can be used in the central area. Take only pictures, kill only time and leave only footprints! Please read these carefully as making a booking with us is in on the understanding that these terms and conditions ARE AGREED and accepted by you. Any behaviour deemed as being disrespectful to other campers OR our holiday cottage guests will result in removal from the campsite; there are no warnings or exceptions. If you can’t comply with our simple rules please do not book to stay at The Cud Life! 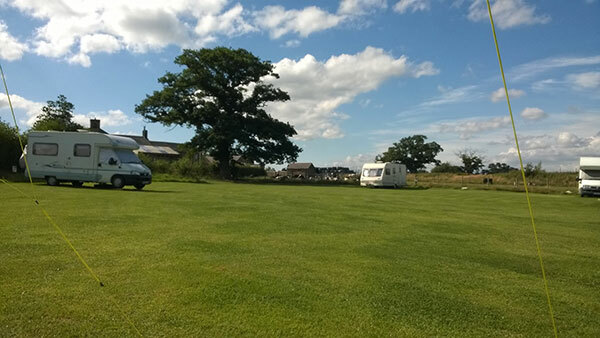 Our up to date availability for the campsite can be found on the UK campsites website. If it's showing as full on there, we will definitely be full but please like and follow our Facebook page The Cud Life where we always post cancellations on a 'first come first served basis'. Please note: Booking is only assured once you have received our confirmation email. You can book online if you wish. You will automatically receive a copy of your booking form - this is NOT your Confirmation of Booking - we will send that to you separately.